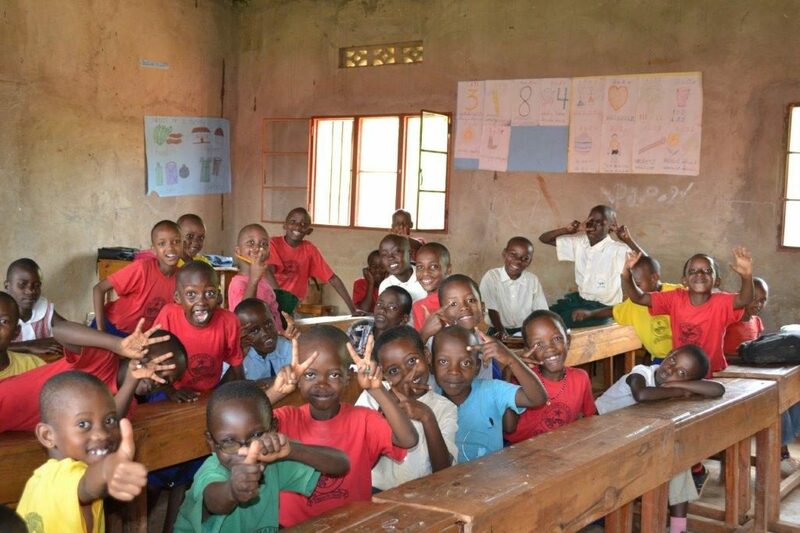 Please pray that a parcel of books we sent to this school in Kigali, Rwanda, will arrive soon! These children don’t have many story books, so our books will make a difference, both to their education, and perhaps the Lord will touch them through the pages of the stories, too. That’s if the books arrive! The school is The Star School, Kigali, Rwanda. Our link is through author Mary Weeks Millard. Mary was here when she had the inspiration for I Want to Be an Airline Pilot! You can read more about the book by clicking here.